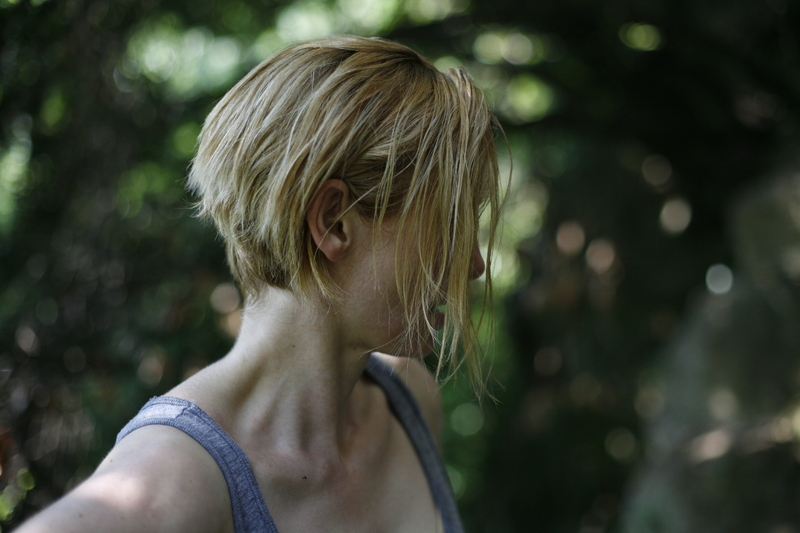 Tilda Swinton in I AM LOVE, a Magnolia Pictures release. Photo courtesy of Magnolia Pictures. 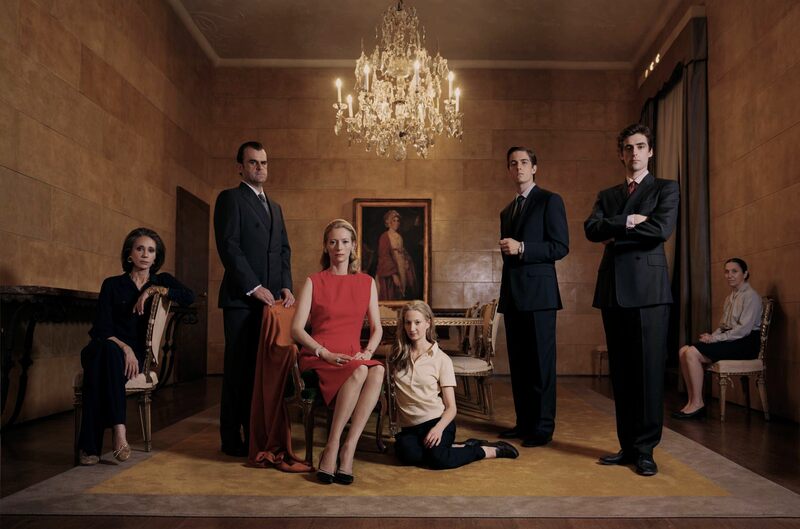 Pippo Delbono and Tilda Swinton in I AM LOVE, a Magnolia Pictures release. Photo courtesy of Magnolia Pictures. Tilda Swinton and Mattia Zaccaro in I AM LOVE, a Magnolia Pictures release. Photo courtesy of Magnolia Pictures. 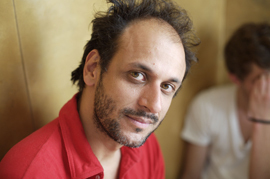 Luca Guadagnino director of I AM LOVE, a Magnolia Pictures release. Photo courtesy of Magnolia Pictures.